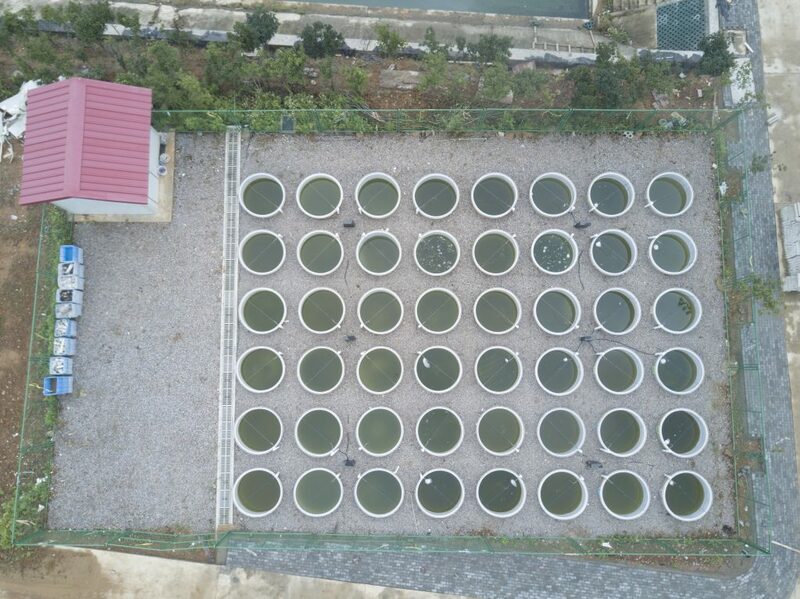 There are 48 mesocosms, each with 1.45 m in height, 1.5 m in diameter and 2560 L in volume. 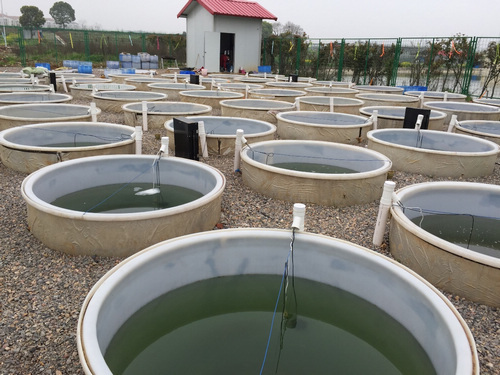 The facility is located at an experimental base in Huazhong Agriculture University in Wuhan, a subtropical area at the middle reach of Yangtze River. Temperature can be regulated automatically by computer systems in all the mesocosms. Along the Yangtze River, hundreds of shallow lakes are over-exploited by human beings, resulting in the deterioration of the functions and services performed by these lake ecosystems. Furthermore, these shallow lakes are suffering from global climate change, under continuous warming over the last few decades and an unpredicted pattern of extreme climate events. We are interested in how climate change will affect these shallow lakes in the future, and what we can do to mitigate these effects. stable isotope ecology in aquatic ecosystems. access to the Advanced Analysis Center which belongs to IHB-CAS: all kinds of biological and chemical parameters can be analyzed.